Shopping for a hard-working full-size truck? You’ve likely crossed paths with the Ram 1500 and Ford F-150 while researching. 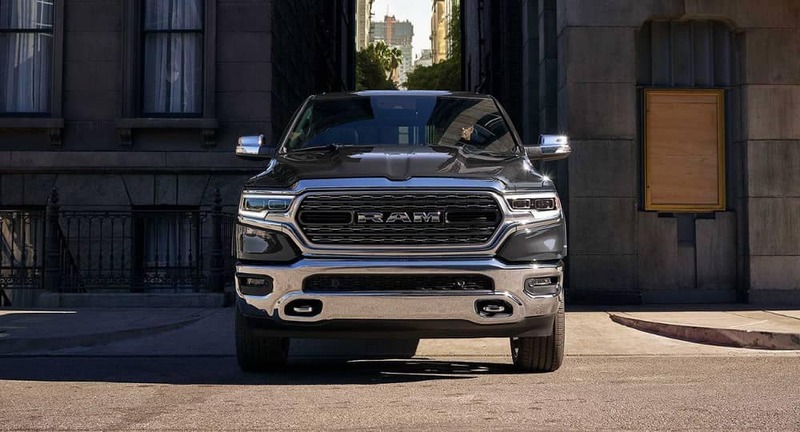 If you hadn’t had the time to compare them in depth, don’t worry: Clear Lake Chrysler Dodge Jeep Ram has done it for you! And we’re convinced you’ll get everything you need from the new Ram 1500, including excellent V8 towing power and a comfortable cabin. 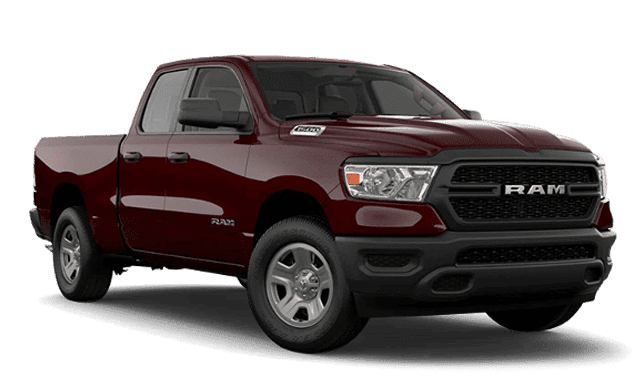 Compare the 2019 Ram 1500 vs Ford F-150 below! 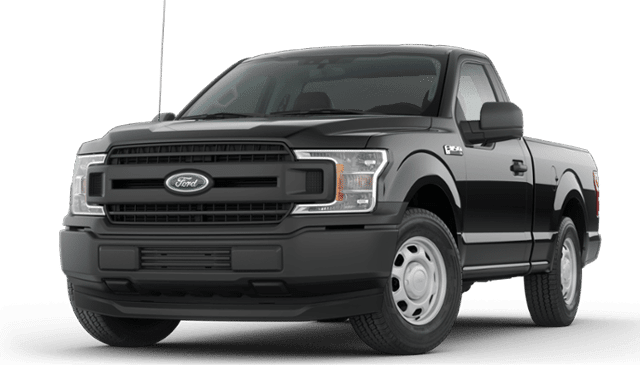 F-150 Engines: The Ford F-150 offers six engine options, ranging from a 250-hp 3.0-liter turbo-diesel engine to a 450-hp 3.5-liter twin-turbo to a 395-hp 5.0L V8. 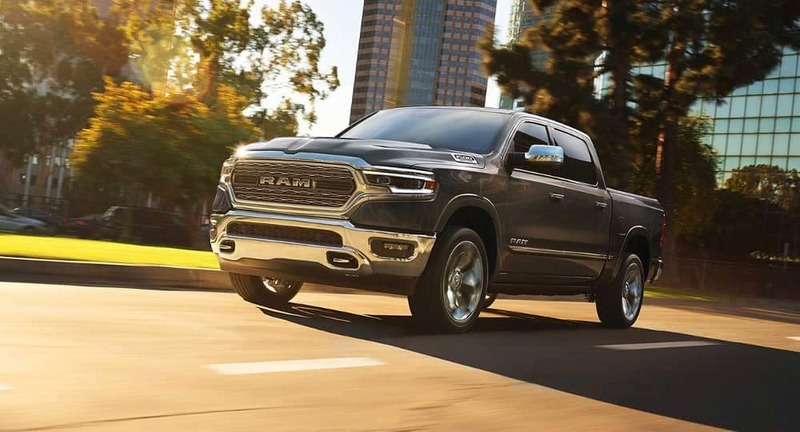 Ram 1500 Engines: The Ram 1500 offers a 305-hp 3.6-liter V6 engine, a 395-hp 5.7-liter V8, and a version of the V8 with a mild hybrid system for better fuel economy on Houston roads. Transmissions: The F-150 can be had with a 6-speed automatic or a 10-speed automatic transmission. The Ram 1500 is available with an 8-speed automatic. Fuel Economy Ratings: The F-150 earns up to 20 mpg city/26 mpg highway, and the Ram 1500 earns up to 20 mpg city/25 mpg highway. 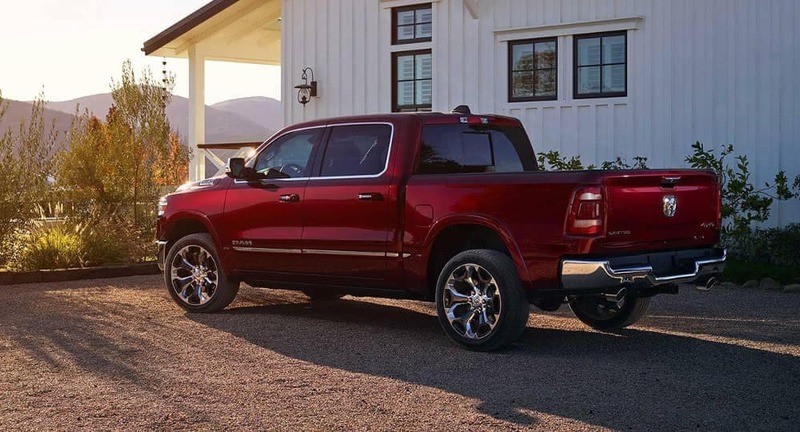 The 2019 Ram 1500 has Best-in-Class V8 Towing*. With its 5.7-liter HEMI® V8 with eTorque, it can tow up to 12,750 pounds. This means the Ram 1500’s V8 outclasses the F-150’s V8. Although both produce 395 horsepower, the HEMI® tows more. Equipped with its 5.0-liter V8, the Ford F-150 tows up to 11,600 pounds. With the 3.5L EcoBoost V6, it tows up to 13,000 pounds but doesn’t beat the Ram 1500 by much. 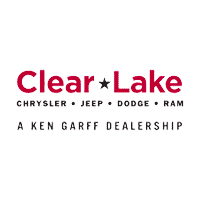 Shop Ram 1500 Trim Levels at Clear Lake Chrysler Dodge Jeep Ram in Webster! Comparing the Ram 1500 vs Ford F-150 shows many similarities between the two pickup trucks, but the Ram 1500 offers greater V8 towing power and more features. To explore it for yourself, schedule a test drive near League City and Deer Park. Take a moment to explore our current offers for savings opportunities!